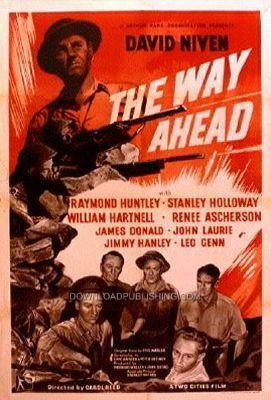 At the beginning of WWII, The British prepare for War and Lieutenant Jim Perry (David Niven), a Petrol Pumper in civilian life, is put in command of a bunch of new recruits to train and prepare for War. They are all from the same little village and come from all walks of life. Not much to look at, just ordinary men you wouldn't think of as being tough, but soon the Lieutenant is able to shape them into a formidable fighting team and lead them into their first battle against the Nazi's. This is truly a War movie like no other!